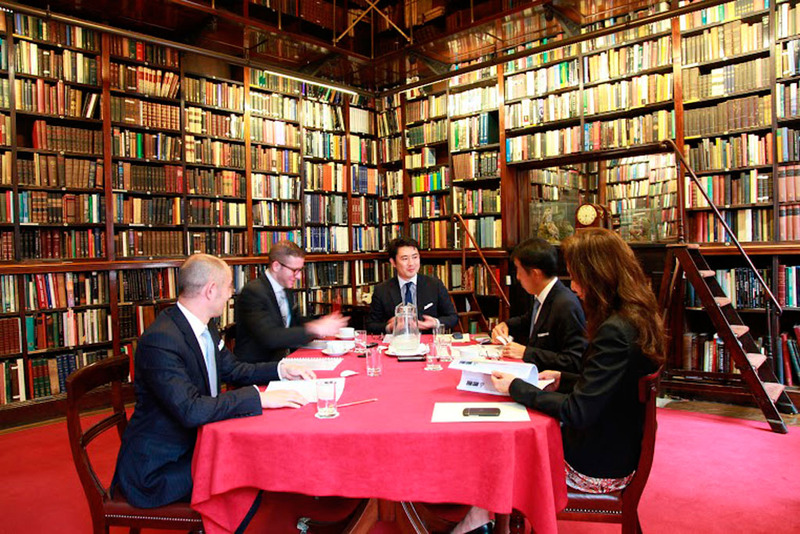 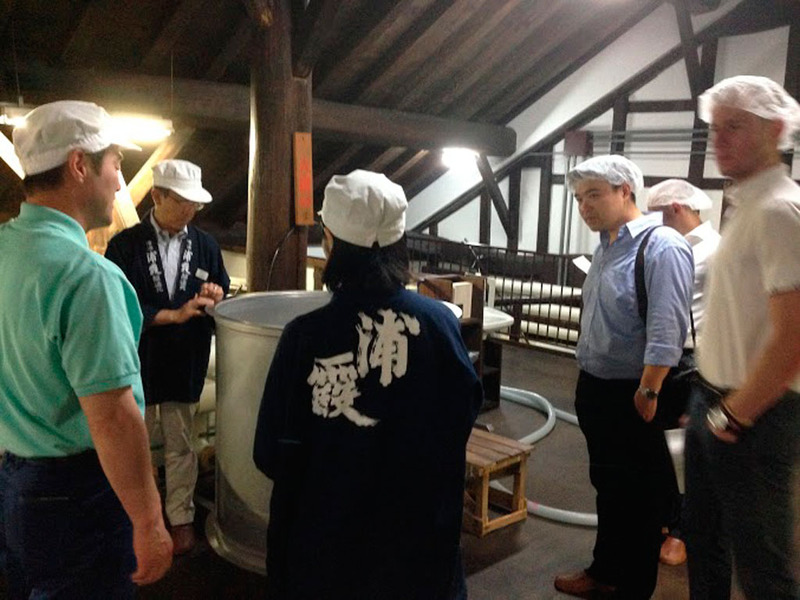 This summer, the first academic research on the UK sake market was conducted by a strategic consulting team lead by Mr Takeshi Chino, from Said Business School, University of Oxford. 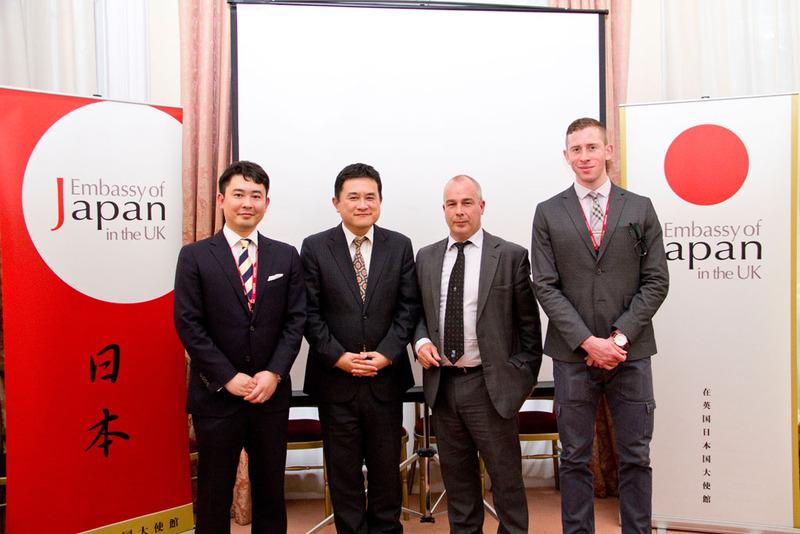 The research has been successfully completed and the project outcome was presented at the Embassy of Japan in early September, to the Japanese authorities and the UK sake trade representatives. 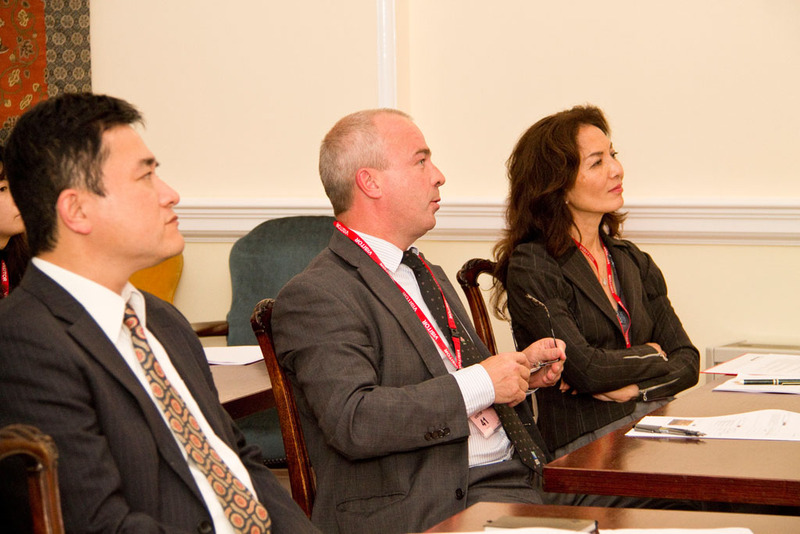 The report will be available for the trade and public in the near future. 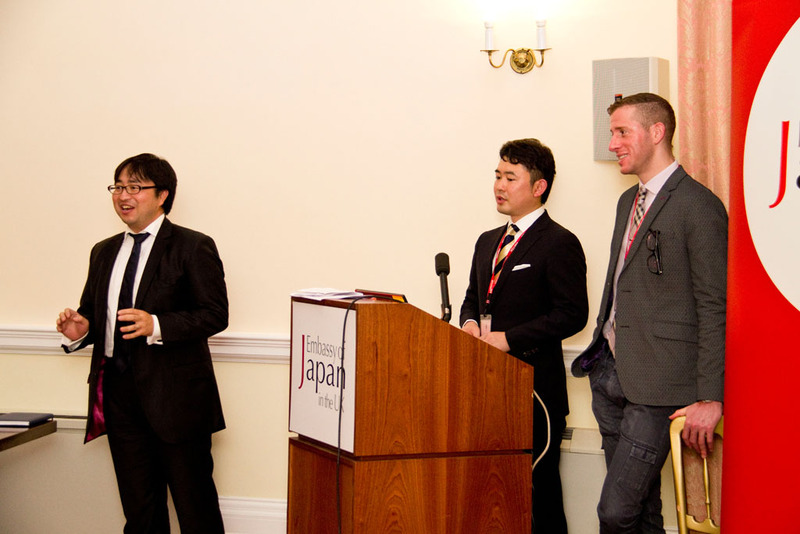 The project was aimed at assisting the growing overseas sake marketing thrust, and was generously sponsored by Mr Koichi Saura from Urakasumi Shuzo and supported by the Embassy of Japan, JTRO and Sake Samurai UK. 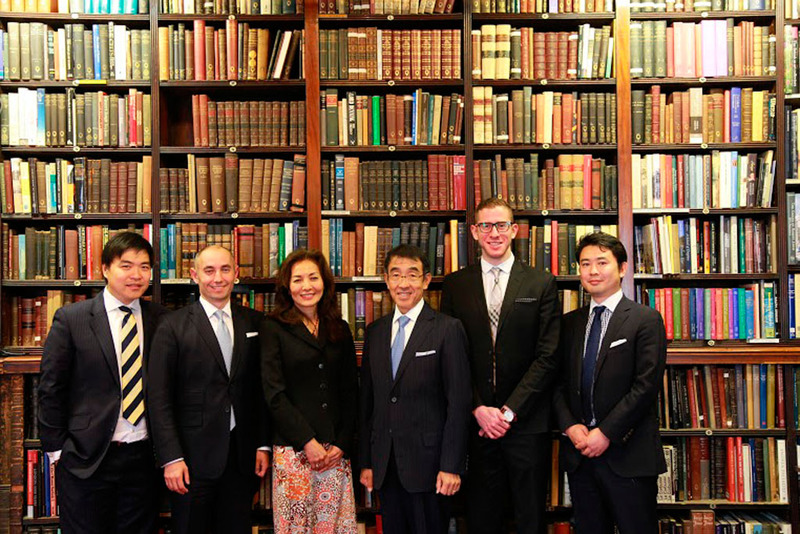 The MBA team of Oxford University: Dennis Chornenky, (Lazard), Sam Silver (RAND Corporation) and William Sun (Standard Charted Bank), was selected by the team leader, Takeshi Chino (Tokyo Stock Exchange) for their shared appreciation of sake and complementary professional backgrounds in consulting, finance and research. 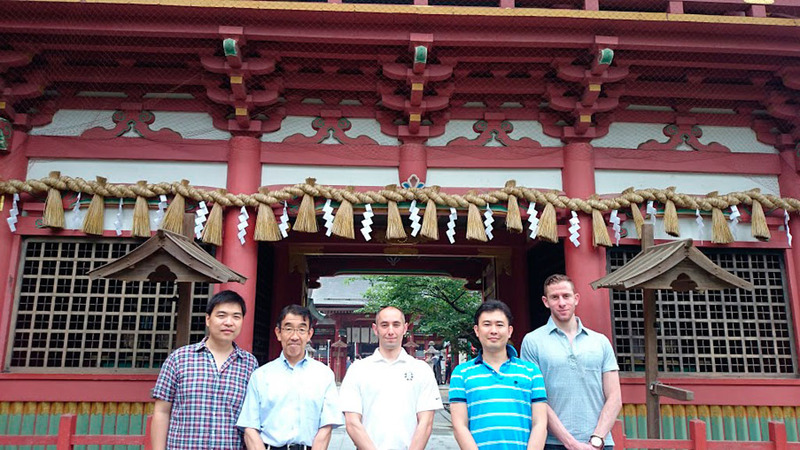 The team began by seeking to assess all the key players in the industry – the sake ecosystem – from producers, importers, and distributors on the supply side, to restaurants, retailers, and consumers on the demand side. 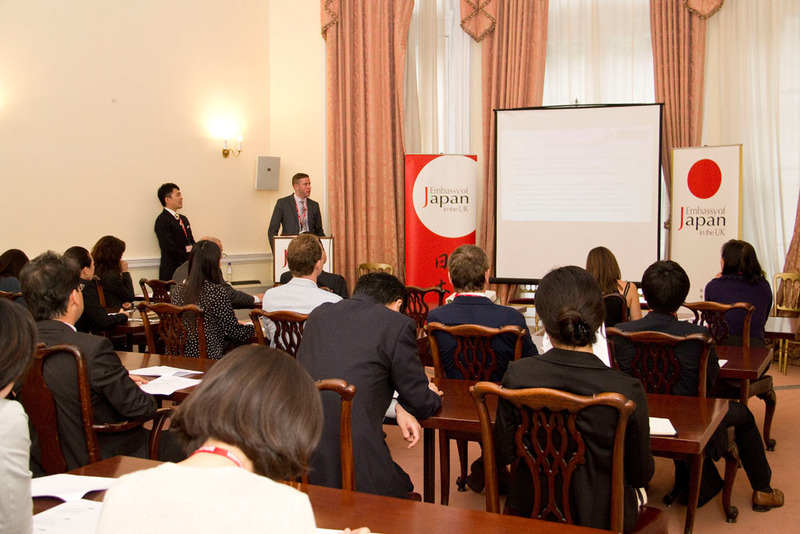 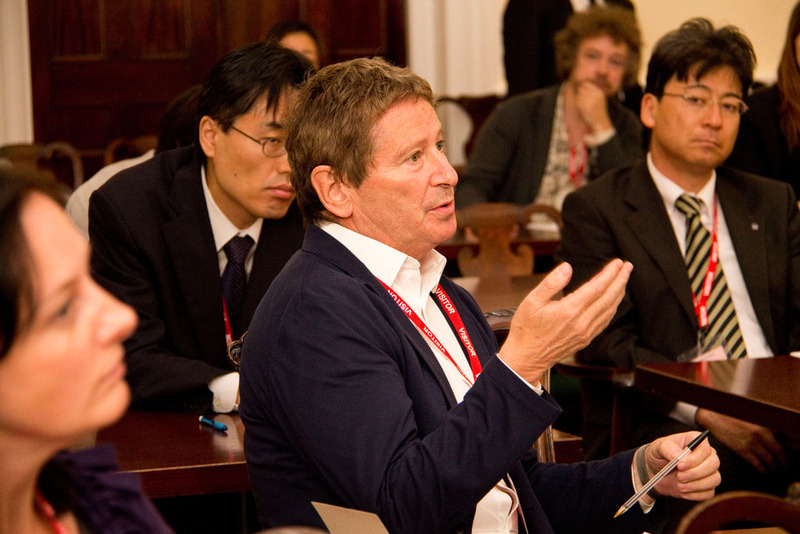 As a hypothesis building process, the team engaged in extensive desktop research with analysis of journals, books, news articles, and trade publications, and conducted visits and interviews in Japan and in the UK with key individuals and organizations throughout the ecosystem, including government bodies, industry associations, and industry consultants. 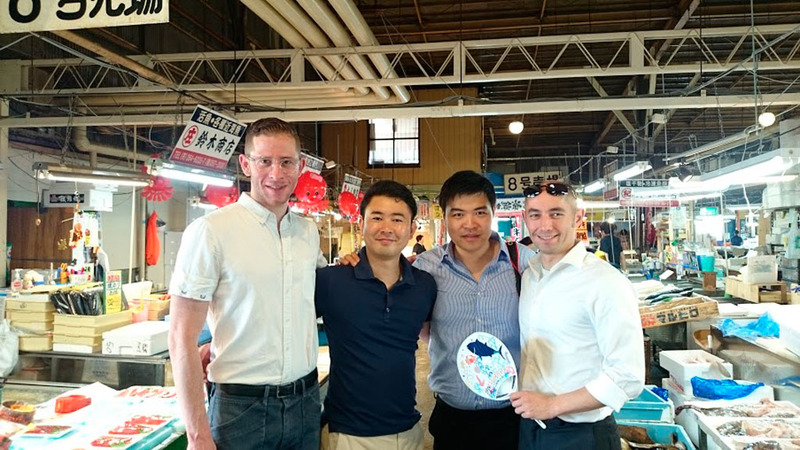 The team conducted a consumer survey in order to test the collected assumptions and present supported recommendations for the sake industry in general.